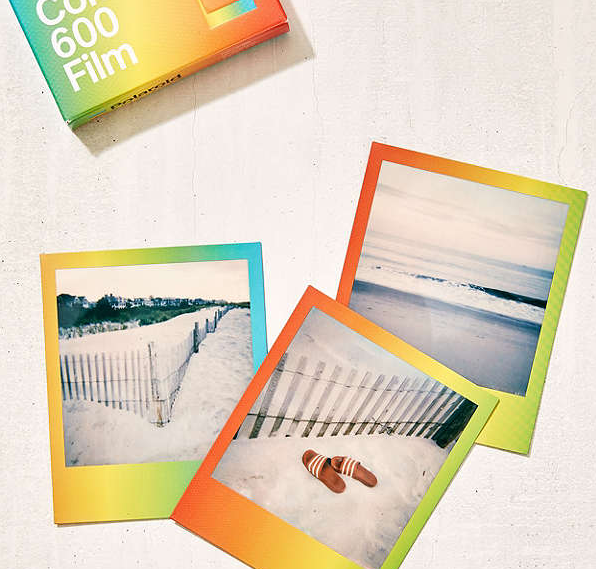 Urban Outfitters sells a limited and exclusive edition of Polaroid film with gradient - finegrain. A few days after its worldwide re-launch as Polaroid Originals, we are discovering new products eyedropper. 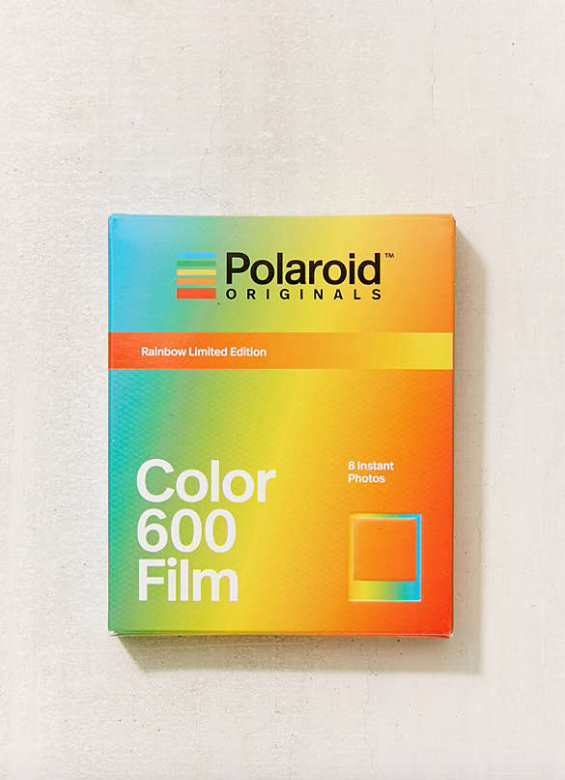 One of them is the exclusive blue-yellow-orange-gradient edition for Urban Outfitters that Polaroid has prepared especially for the fashion brand, which also sells the rest of Polaroid Originals catalog and refurbished Polaroid cameras. 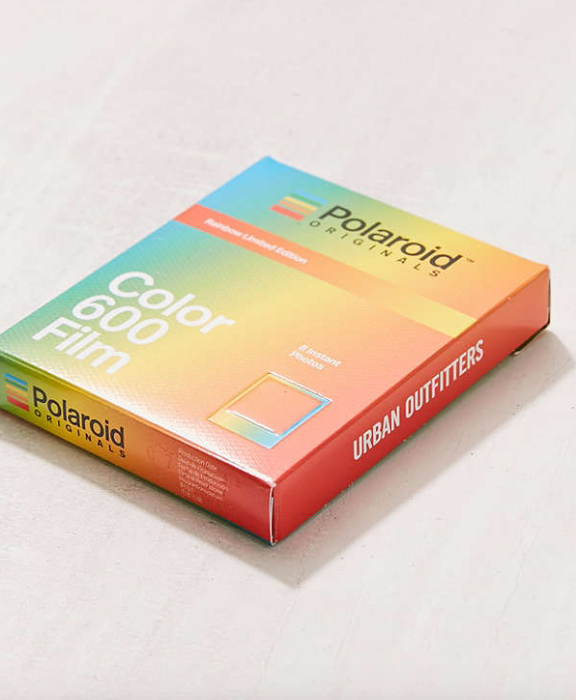 The film, described as "limited" and the same packaging indicates that it is manufactured exclusively for sale in Urban Outfitters, appearing the logo of the company on one of the sides of the boxes. 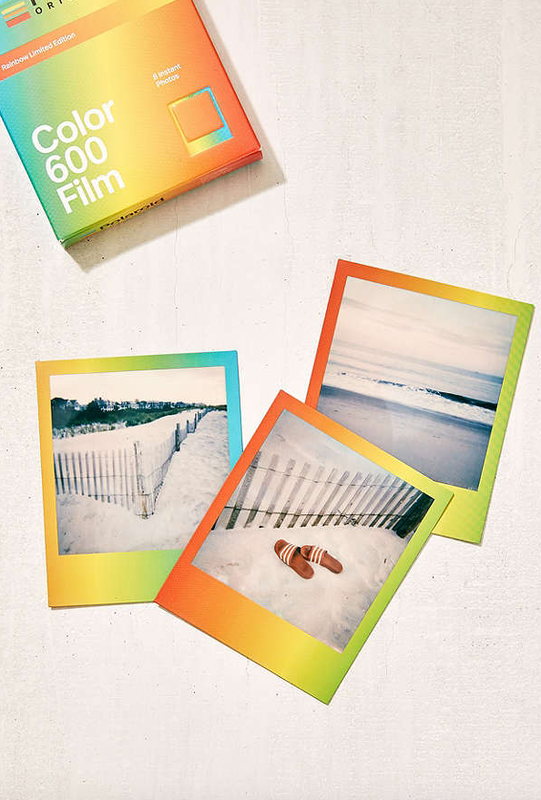 The price of the film is $ 24 - about $ 6 more expensive than regular editions - and is available in its online store in the USA. We do not know if this movie will also be sold "open", but everything seems to indicate no, that it is an exclusive and limited edition so if you have the option to buy it, you should not think about it.